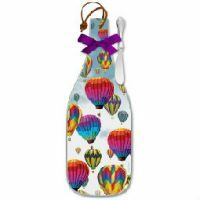 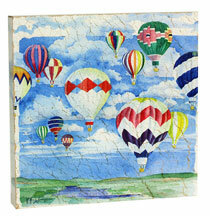 View cart “Quail Egg Hot Air Balloon Box, Aqua” has been added to your cart. 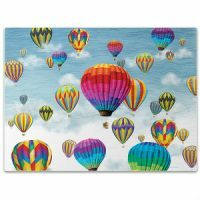 A very unique piece of art, sized perfectly for just about any space, this interesting design is a 7″ x 7″ plaque that is 1″ thick so it stands off the wall to add dimension and flair. 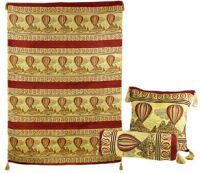 Paul Brent’s watercolor hot air balloons are the theme, and the painterly finish has its own character to bring a little more life to your walls – whether in the bath, a corner of the office, or anywhere!